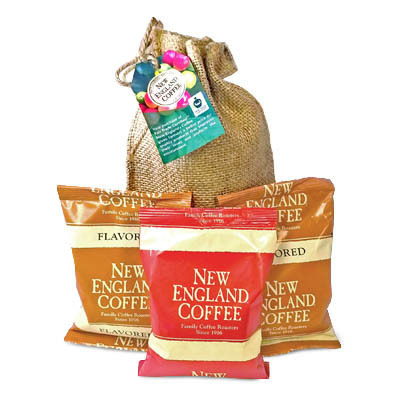 Be green while sipping your favorite New England iced beverage with this reusable cold cup that looks just like the New England Coffee plastic cup. This 16 oz. 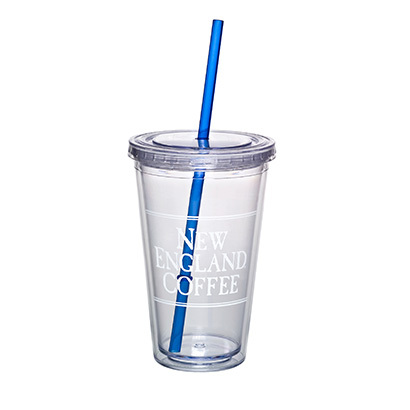 Iced Coffee Tumbler features double-wall insulation, a screw on/off lid, and a fun blue straw! BPA Free. 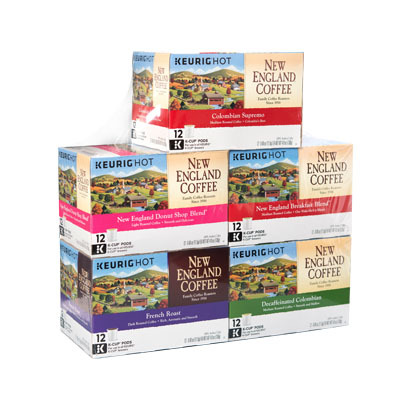 Not recommended for hot beverages, dishwasher, or microwave. Love them. Need more. The ice really lasts before melting into the beverage. That’s saying a lot. We live in FL.